The Cando® Antimicrobial Foam Rollers contain a built-in antimicrobial additive that stops the growth of bacteria. Protects against microbes and ordors. 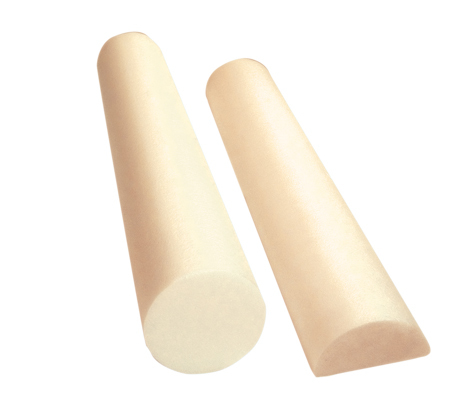 They have a beige tint to differentiate them from the standard foam roller. 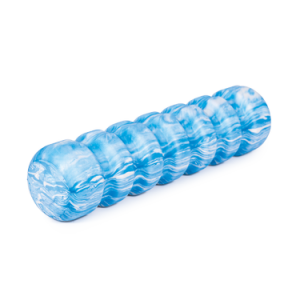 Be safe and use this antimicrobial foam roller for your exercising. 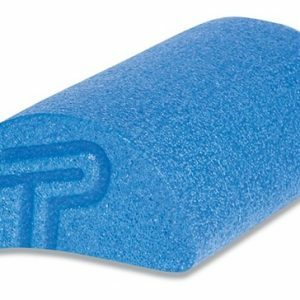 Polyethylene foam rollers are perfect for positioning, balance, postural and muscle re-education, spinal stabilization, body awareness and coordination, and ranging and strengthening activities. Strong enough to be used by large adults and active children. Round rollers offer progressive exercise sequences – user can graduate from an easier (smaller diameter) to a more difficult (larger diameter) roller. Half round roller is a great tool for ankle stretching and knee rehabilitation. This foam roller can be used with other exercisers as well such as bands, tubing , weights and exercise balls. available in half and full roller Use the half round roller for ankle stretching and knee rehabilitation. Stand on the flat side of the half rollers. 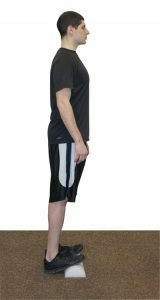 Begin with half round for balance &alignment training. When balance improve progress to full round. They are available with anti-microbial additive, in beige. Available in 12″ and 36″ lengths and 2 types Full Round Rolls or Half Round Rolls. Choose the roller that is right for you.